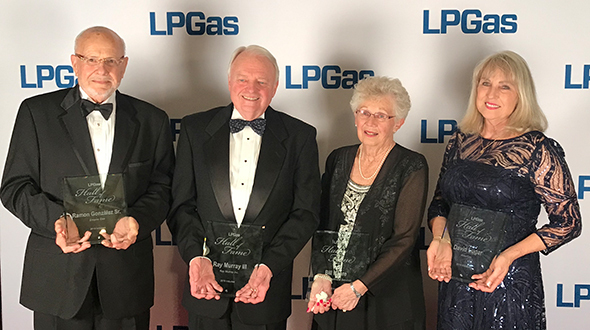 NGL Energy Partners exited from the retail propane business, while Superior Plus became one of the largest propane retailers in the United States. A lot has happened in a matter of six months. In November, NGL announced that it would sell operations across 10 states in the midcontinent and western portions of the United States to European player DCC LPG for $200 million. The partnership closed on the deal in April. Then in late May, NGL announced another major deal to sell the remaining portion of its retail propane business, in the eastern United States, to Superior Plus Corp. for $900 million. 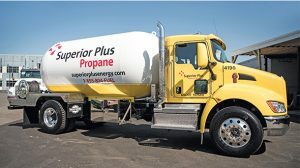 While NGL veered away from retail propane, Superior Plus took a major step into it. In doing so, the Canadian company with U.S. operations in Rochester, New York, could become one of the five largest propane retailers in the United States with an estimated 210 million gallons in sales. That would have put it behind AmeriGas, Ferrellgas, Suburban Propane and Growmark in LP Gas’ latest retailer rankings, measuring 2017 data. Following the acquisition, LP Gas magazine conducted an email interview with Superior Plus leaders. Here’s what they had to say. One industry member familiar with the acquisitions scene said this deal is the biggest since AmeriGas acquired Heritage Propane in 2012. Aside from what appeared in the prepared company statements, what does this acquisition mean for the company? 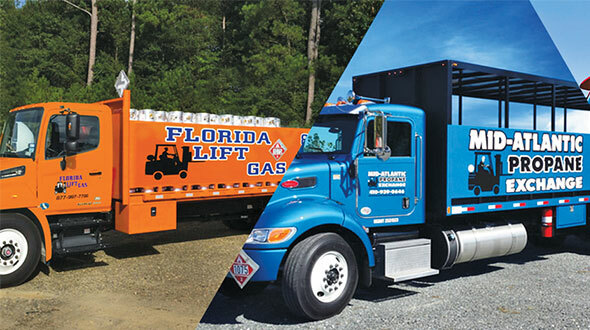 This is an exciting time to be part of Superior Plus – the combination of two market-leading, high-growth propane distribution businesses means significant scaling of our footprint in the eastern United States, through recognized regional brands in high-growth markets within that footprint. Both NGL and Superior are customer-focused companies that have grown significantly through successful bolt-on acquisitions over the past several years. Our complementary values, operations and cultures will enable successful integration, accelerating our growth and forming a leading U.S. propane distribution business. At a time when NGL Energy Partners sought to exit retail propane, why did Superior choose to expand into it? We believe in the long-term potential of the retail propane market, especially with the combined geographic reach of Superior and NGL throughout the eastern U.S. and with the strong consumer brands that each company brings. Superior has been shifting toward retail propane over the past several years. 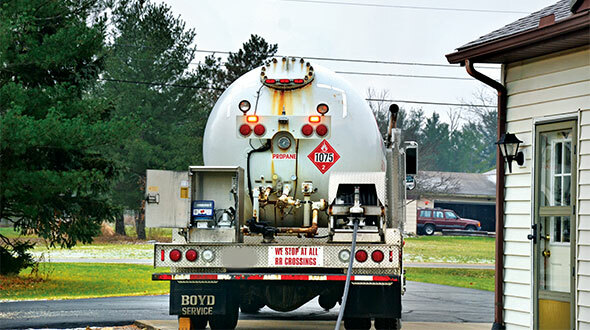 The propane market is well established, profitable and dynamic, and so are we. Superior Propane in Canada, part of our corporate family, is the largest propane marketer in the country. We’ve got the experience and know-how, and we’re excited to bring that knowledge into the best retail propane markets in the U.S.
We’ve made four good acquisitions in propane over the last year and we’re already seeing benefits not only to our financial performance but also the addition of experienced team members joining our ranks. Superior Plus is one of the leading propane companies in the U.S. The acquisition of NGL’s propane distribution business accelerates our growth through significant scale and strong brands in growth markets for retail propane. How many new locations, employees, customers and gallons will Superior gain with this acquisition? Can you explain the process now to assimilate NGL Energy Partners management and employees into Superior’s current business operations model? Our first goal is to continue business as usual and service our customers – to make sure that our approach to combining the businesses first and foremost preserves the success of our existing operations. We are going to proceed with integration in a measured, systematic way to make sure we do it right. Our plan to is to look for best practices across both organizations, learning how we can both improve from fleet to customer service to IT. Will the prominent regional brands that were under NGL Energy Partners’ umbrella remain or will they be rebranded under Superior’s name? The brands – Osterman, Downeast, Gas Inc. and so many others – have an incredible reputation with customers and longstanding connections to the communities they serve. We believe in the power of these strong community brands and look forward to learning more about the operations as we integrate. What notable leadership changes, if any, will take effect with this acquisition? Andy Peyton will continue to lead the combined Superior Plus U.S. business. Beyond that, the outstanding talent, experience and results of the NGL Retail East leadership team speaks for itself – we look forward to working closely with them to lead the combined business. 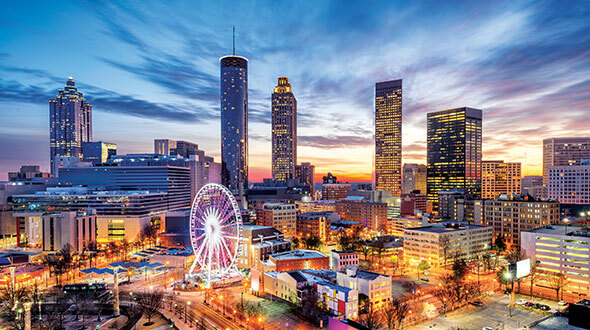 With this acquisitions announcement, Superior references “a platform for expansion opportunities in the U.S.” What does future expansion opportunities look like for Superior? As we have in the past, we’ll continue to look for opportunities to grow our retail propane presence organically and through acquisition. Our larger footprint further enables that growth. Our goal is to be a leader in retail propane distribution in North America, and we expect to continue working toward that as opportunities arise that make sense for the business and create value for our shareholders.